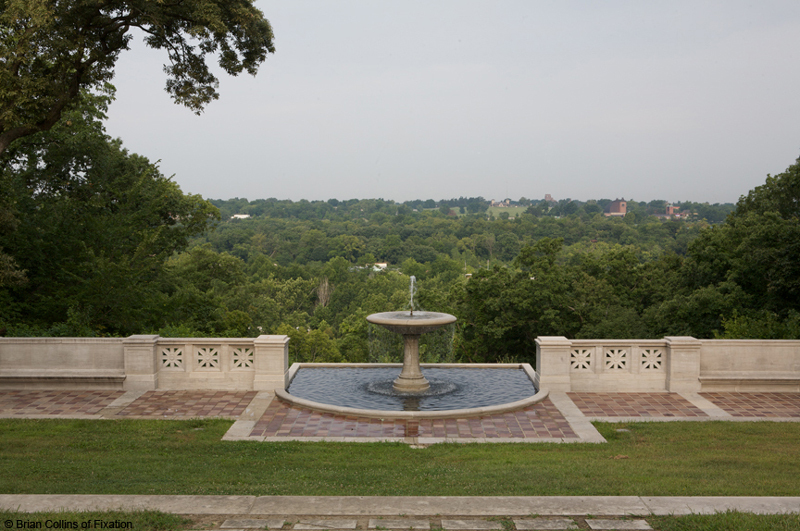 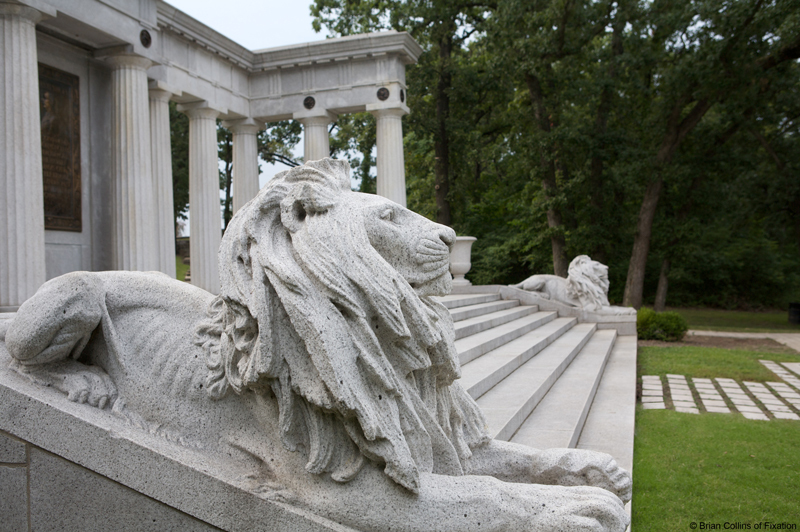 The monument was constructed in 1919 to pay homage to Colonel Swope, an individual who donated all of the land comprising Swope Park, considered as the second largest city-owned park in the United States. 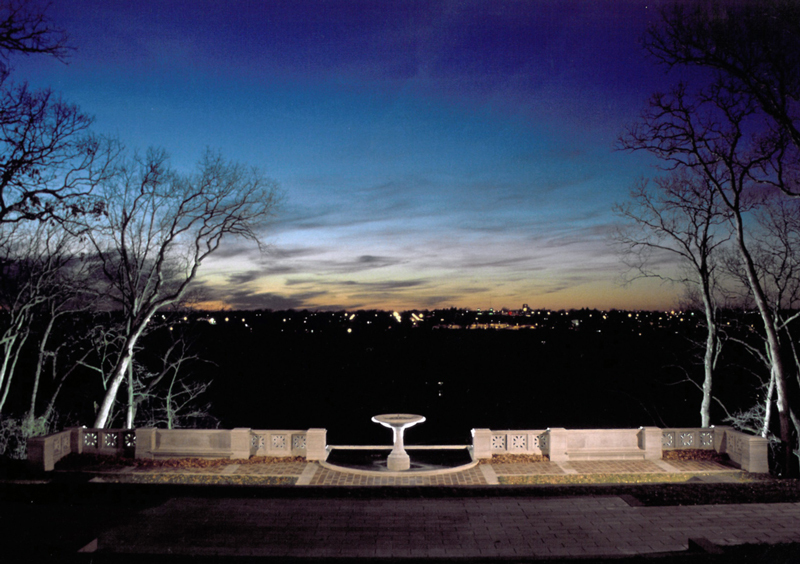 This historically significant landscape is a cultural landmark for people of all generations to admire, reflect and enjoy its private serenity. 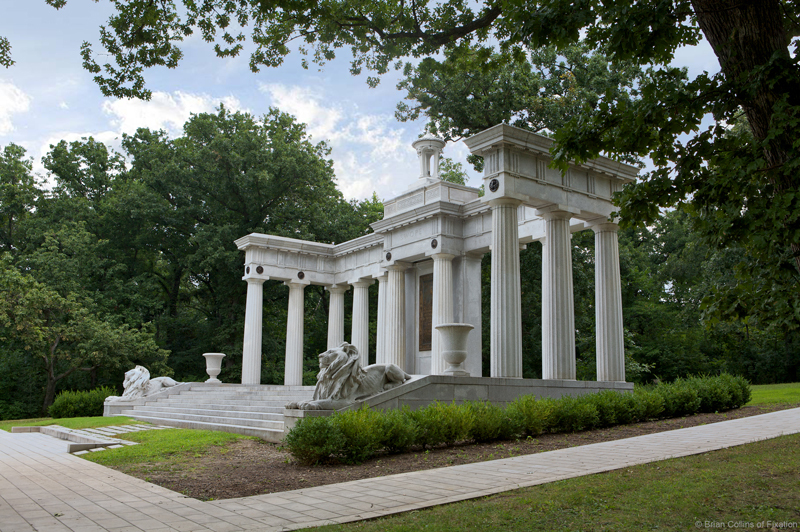 This extensive restoration effort included as-built documentation of the deteriorated physical structures, the production of detailed restoration construction documents, and on-site construction administration. 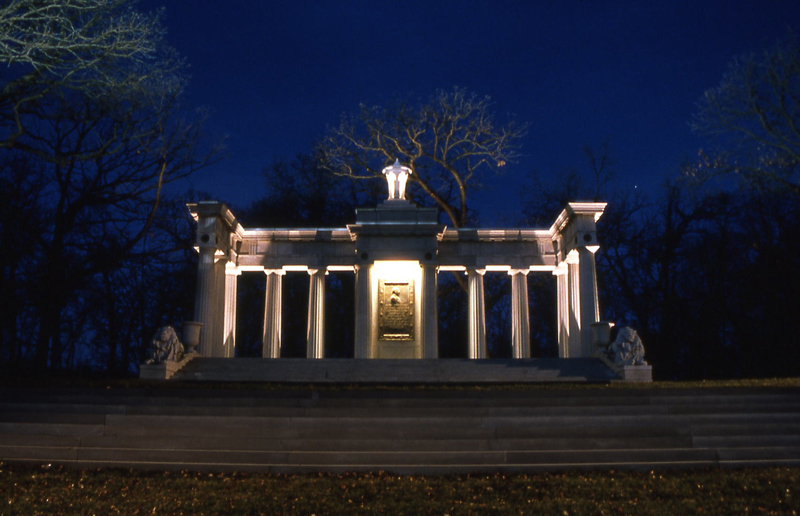 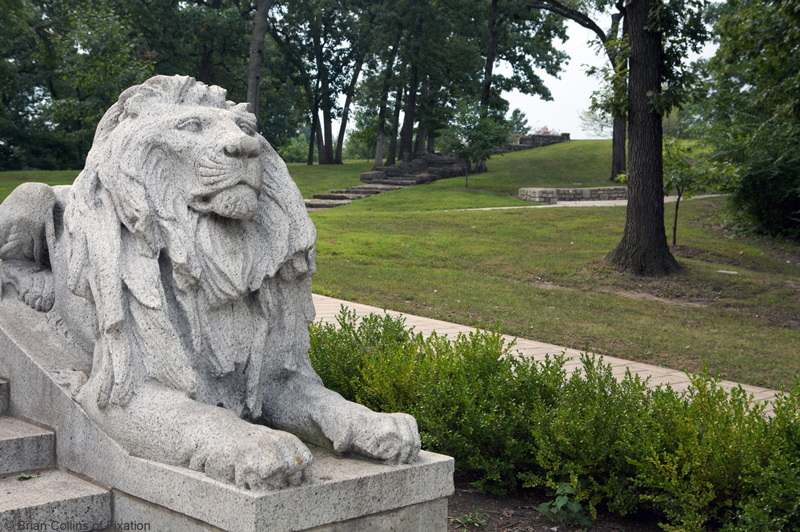 In collaboration with the Kansas City Missouri Parks and Recreation Department, a team of artisans, craftsmen and design consultants was assembled to perform the restoration work in an historically appropriate and sensitive manner with due respect to Kansas City’s benefactor, Colonel Thomas H. Swope.